We wanted to take the opportunity to reflect on the past eight months working with Healthier Fleetwood Campaign. 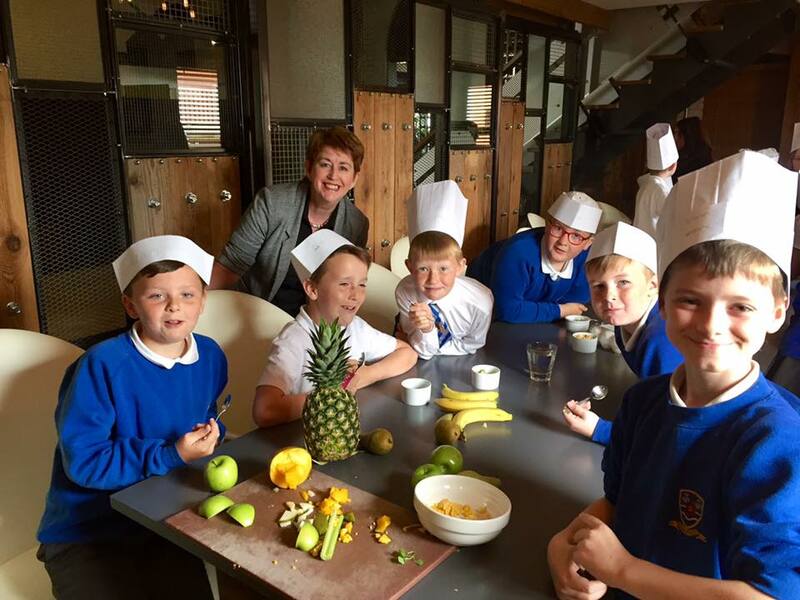 During this time nearly 400 children took part in the partnering 'Young Chef of the Year' competition across seven primary schools in Fleetwood - the challenge was to design a three-course meal for their hero on a £10 budget! It has been amazing to see the progression of this health and nutrition movement, and witness the fantastic impact the guys at Healthier Fleewood have had on the school children. 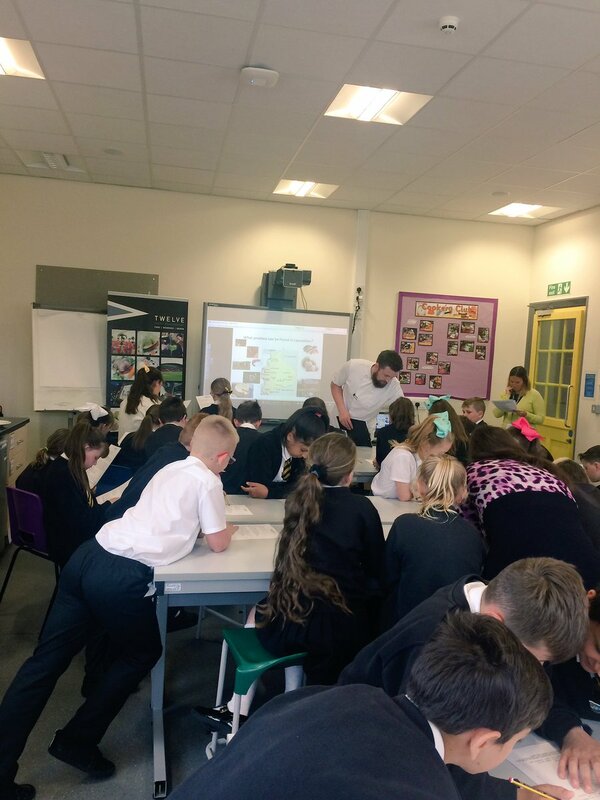 We are very proud to have been involved from the early stages, when we conducted intertactive workshops at the restaurant, and then visited schools to carry out health and nutrition lessons! 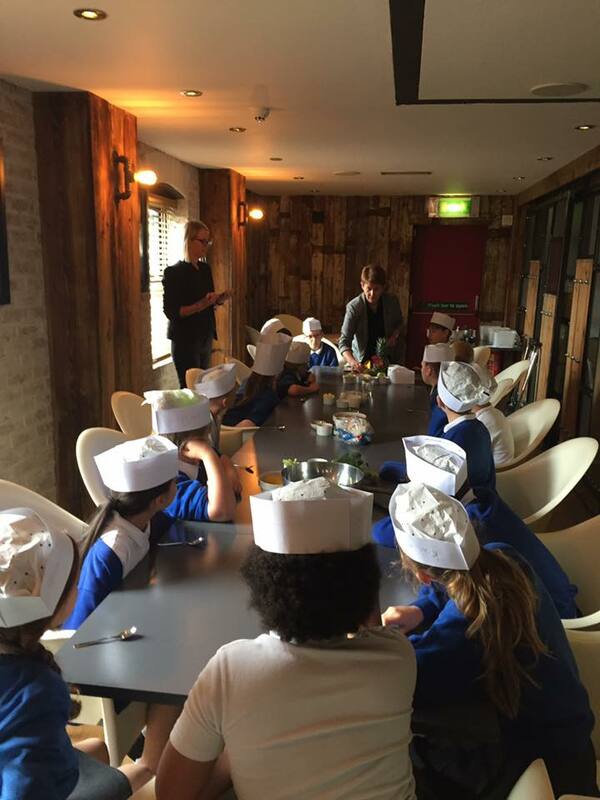 Once the children had come up with their three course menu for their hero, a winner was selected from each school to attend the final at Twelve Restaurant where they had to cook their menu. We have never seen the kitchen so busy with budding chefs for the future! Judging the impressive final was Lancashire born, executive chef and MBE; Harry Lomas from The Grove hotel, alongside Healthier Fleetwood co-founders; Dr Mark Spencer and Katherine Tate 'The Food Teacher'! It was then an agonising wait until the Saturday when the winner was to be announced at our contractor; Fleetwood Town Football Club following a special celebration lunch attended by family, friends and teachers. The young competitors did a marvellous job helping our chefs prepare the starter and dessert! Thank you to 'My Fish Company' in Fleetwood who supplied 80 cod loins for the main course. Our fantastic suppliers at My Fish Company supplying the fish! After much deliberation the winner was announced...ALFIE HALL from Shakespeare School. The other finalists were Ryan Birkett (Charles Saer Community Primary), Charlotte Redman (Flakefleet), Lily-Jayne Ives (Larkholme Primary), George Hill (Shakespeare Primary), Eli Diamante (St Mary’s Catholic Primary) and Ray Sampson (Chaucer Community Primary). Congratulations to all the children who entered, we look forward to welcoming the 7 finalists back to the restaurant soon for a special meal! Thank you to all the parents and school who were involved and gave up their time to support the programme. Special thanks also to Katherine Tate and Dr Mark Spencer who pioneered this incredible project and who asked us to be part of it. This is only the beginning!